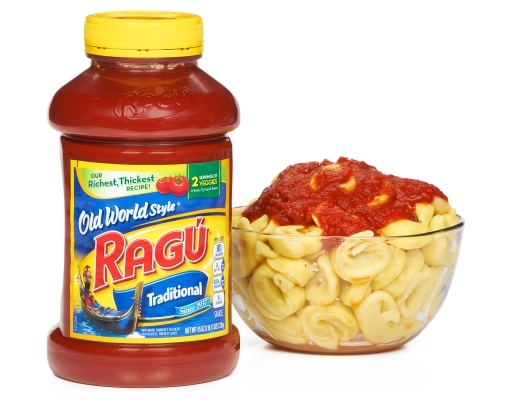 Ragú Pasta Sauce is thicker with the goodness of tomatoes and other herbs and spices. This sauce has a world of flavors, something that you’ll cherish with your pastas and spaghetti. Low in calories and naturally free of cholesterol and trans fat, this saucy treat is a delightful combination of nutrition and good taste. 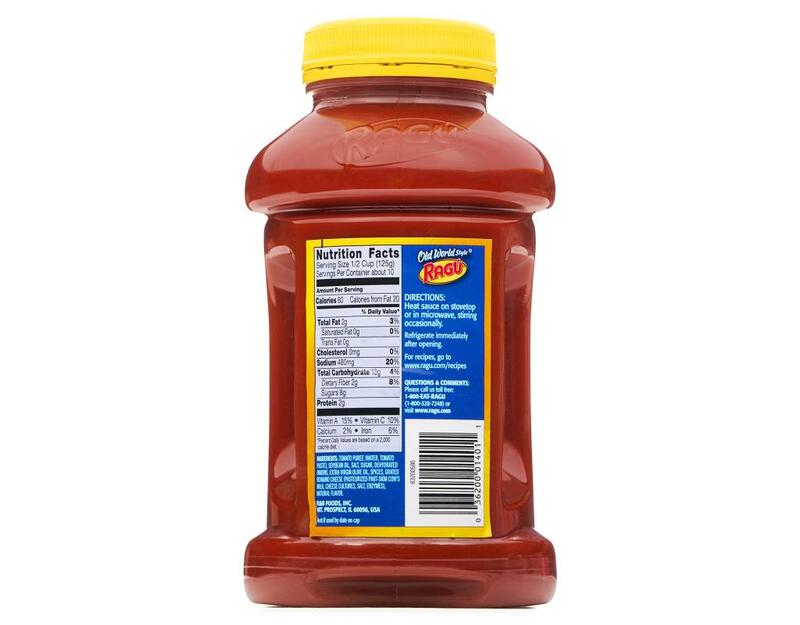 Give an Italian touch of this sauce to your various recipes and enjoy the taste like never before. 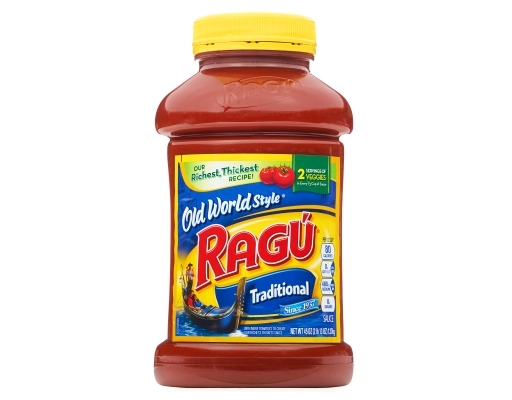 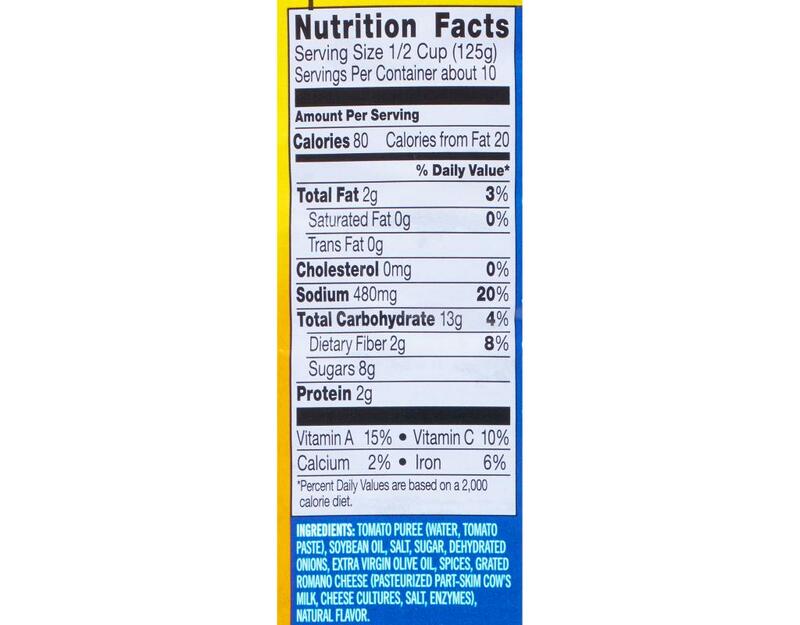 And Ragú Old World Style pasta sauce has more than a full serving of veggies is just a 1/2 cup.